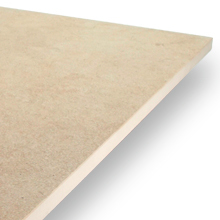 With their superior thickness, the Italian Limestone Midnight paving slabs are fantastically resistant and robust. They require almost no maintenance at all, and installing them in your garden is exceptionally easy thanks to our revolutionary pedestal support system. 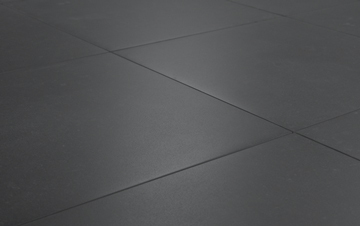 Italian Limestone Midnight tiles offer a gorgeous alternative to lighter, more neutral paving colours. The attractive dark surface is flecked with grey, creating a wonderfully authentic effect that will add contemporary style to your outdoor living space. 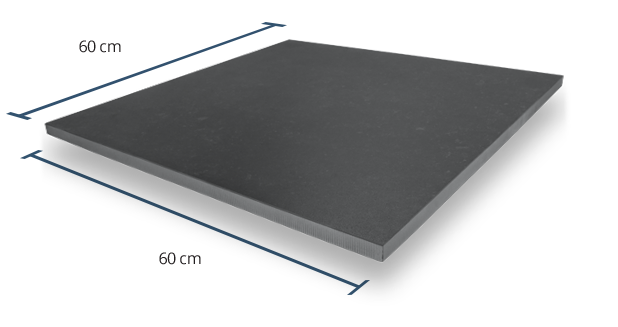 Our Midnight tiles offer plenty of grip, making them more than suitable for outdoor installations. 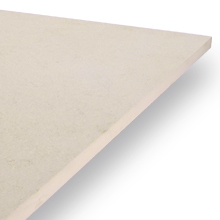 We give all of our products a Grip Factor rating out of 5, and Italian Limestone Midnight boasts a formidable Grip Factor rating of 4, indicating great slip resistance. 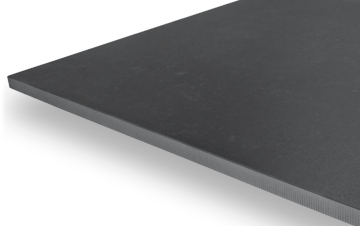 If you’re looking for consistency in the colour of your porcelain paving, PrimaPorcelain’s Italian Limestone Midnight tiles are a great choice. 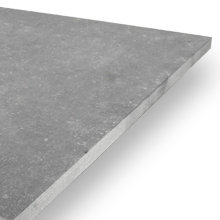 The V2 rating means that, while you may notice some very subtle variegation, the slabs are generally very consistent in shade. 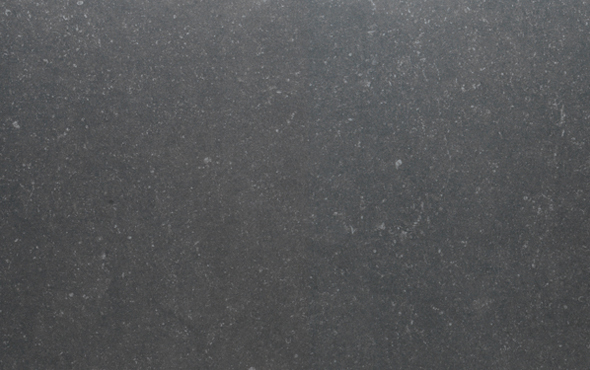 Italian Limestone Midnight paving has a textured surface that’s very similar to natural stone in both look and feel. 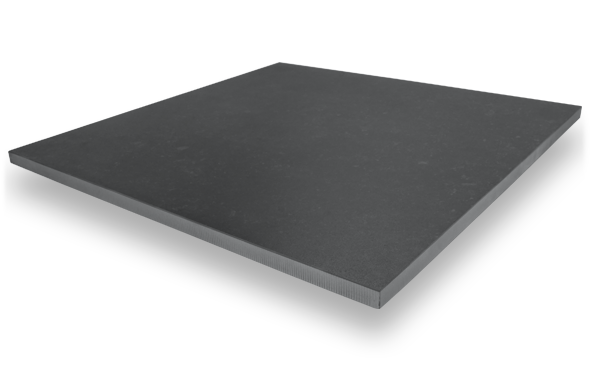 The textured/grip finish improves this product’s slip resistance, and it also enhances the arresting appearance of those beautiful black slabs. With very few maintenance requirements and superb slip-resistant properties, PrimaPorcelain’s 2cm paving is an excellent flooring option for schools and colleges with outdoor areas. 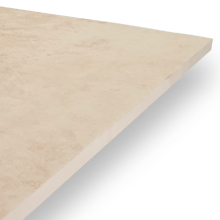 The clean, contemporary appearance of our porcelain slabs is also an advantage, making paved areas more appealing to students and teachers alike.